The Amex OptBlue program allows small and medium-sized businesses to increase sales at no extra cost. Start accepting American Express exactly the same way you do for Visa & MasterCard and enjoy the benefits. The OptBlue program is priced like Visa & MasterCard and billed on the same statement. 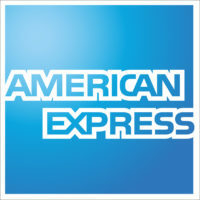 Accept American Express exactly the same way as other card types and open your doors to what could be your best customers. Get paid at the same time as your other card brands — all your card payments come to you at once. One statement for all the credit cards you accept, from your provider. Your payment processor can answer all your questions for every card type you accept through them. Interested in learning more about Amex OptBlue?